BERLIN – Most of Europe’s history has been marked by conflict. The American historian Robert Kagan wrote in 2003 that “Americans are from Mars and Europeans are from Venus”; but Europe was for centuries home to the Roman god of war, not the goddess of love. Venus found a home in Europe only after World War II, when many global governance institutions emerged, including the United Nations, the World Bank, and the Bretton Woods monetary system. During the Cold War, European countries all but lost their sovereignty to two new global superpowers, the United States and the Soviet Union. The two superpowers’ divided control was eventually relinquished, and the old European state system was replaced by the European Union, with its promise of eternal peace between EU member states, and between Europe and the larger world. The collapse of communism in Europe, followed by that of the Soviet Union in 1991, was described triumphantly in Europe and the United States as the “end of history” – the global triumph of liberal democracy and free-market capitalism. A few short decades later, in the annus horribilis of 2016, this all sounds quite naive. Instead of sustained peace and “ever-closer union,” Europeans are experiencing episodes of disorder and violence almost on a daily basis. These include the United Kingdom’s decision to leave the EU; a spate of terrorist attacks in Paris, Nice, Normandy, and elsewhere; renewed aggression by Russia; and a bloody failed coup in Turkey, followed by Turkish President Recep Tayyip Erdoğan’s crackdown on Turkish civil society, which has raised concerns about Turkey’s reliability as a partner to the West. Moreover, Europe’s refugee crisis, with asylum-seekers pouring in from the Middle East and North Africa, has yet to be resolved. The spillover effects of civil wars and military dictatorships in Europe’s neighborhood continue to threaten the continent, and the US seems to be tiring of its role as the universal guarantor of global security and order. These and other factors have led many Europeans to believe that the years of peace are over. 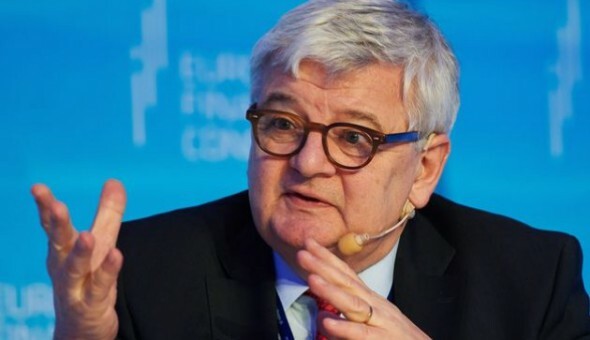 One would think that this congeries of problems would prompt Europeans to strengthen the EU, in order to take control of the situation and mitigate the growing risks. Instead, many Europeans are following populist banners back toward the nationalism and isolationism of the nineteenth and early twentieth centuries. This doesn’t bode well for Europe. In the twenty-first century, the turn away from cooperation and integration amounts to burying one’s head in the sand and hoping the dangers will pass. And, in the meantime, the resurgence of xenophobia and outright racism is shredding the social fabric that Europe will need to prevent threats to peace and order. How did we get here? Looking back 26 years, we should admit that the disintegration of the Soviet Union – and with it, the end of the Cold War – was not the end of history, but rather the beginning of the Western liberal order’s denouement. In losing its existential enemy, the West lost the foil against which it declared its own moral superiority. The years 1989-1991 were the start of a historic transition away from the bipolar world of the post-World War II era toward today’s globalized world, a familiar place, but one that we still do not fully understand. This might be Europe’s last chance to finish the project of unification. The historic window of opportunity that was opened during the period of Western liberal internationalism is quickly closing. If Europe misses its chance, it is no exaggeration to say that disaster awaits it. European politicians today present voters with a choice between modest pragmatism and blustery nationalism. But what Europe needs now is a third way: political leadership that can think creatively and act boldly for the long term. Otherwise, Europe is in for a rude awakening. 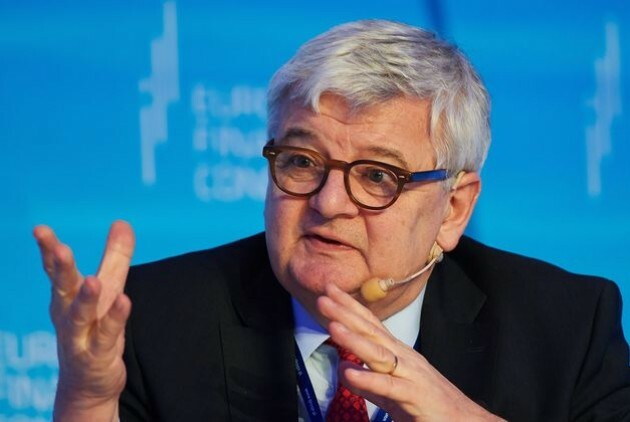 *Joschka Fischer was German Foreign Minister and Vice Chancellor from 1998-2005, a term marked by Germany’s strong support for NATO’s intervention in Kosovo in 1999, followed by its opposition to the war in Iraq. Fischer entered electoral politics after participating in the anti-establishment protests of the 1960s and 1970s, and played a key role in founding Germany’s Green Party, which he led for almost two decades.